Seattle Floating Homes: New One On The Market With Owned Slip! You are here: Blog / Eastlake / Seattle Floating Homes: New One On The Market With Owned Slip! 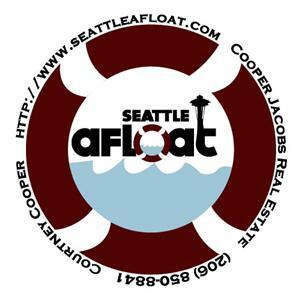 Seattle floating homes inventory is LOW.. Brand new on the Lake Union floating homes market and on the acclaimed Tenas Chuck cooperative dock, is Houseboat C for sale for $515,000. This 2 bedroom/1 bath floating home is highly sought after OWNED moorage on a great Seattle houseboat dock! Looking for the ultimate in Seattle waterfront living?